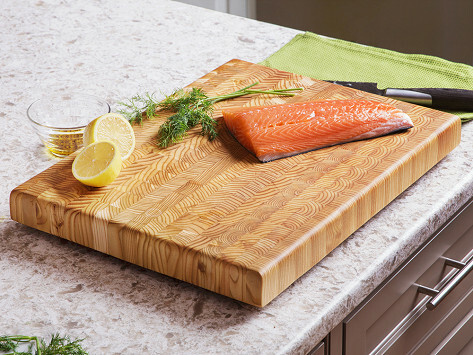 Love this cutting board! 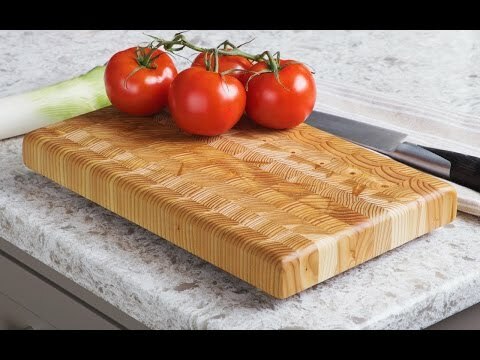 It's attractive enough to leave out on the countertop and its design delivers a functional performance much better than any cutting board I've used. Slightly raised rubber feet keep it from sliding around; the thickness/height are just right; and it really is "healing" so that cuts quickly seal themselves (if you use the conditioner)!